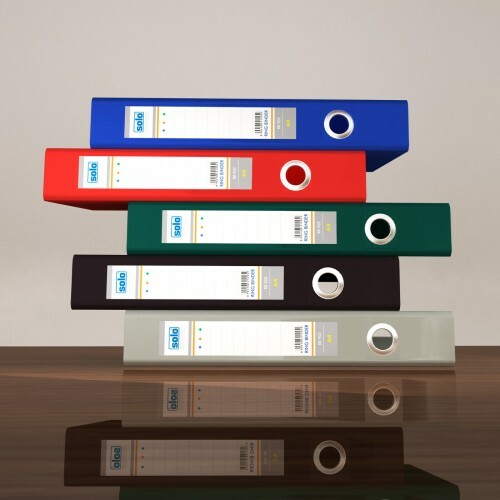 The Solo Display File can be used for presentations, pricelists, interviews, specifications and designs, photos and contracts and other such important documents. 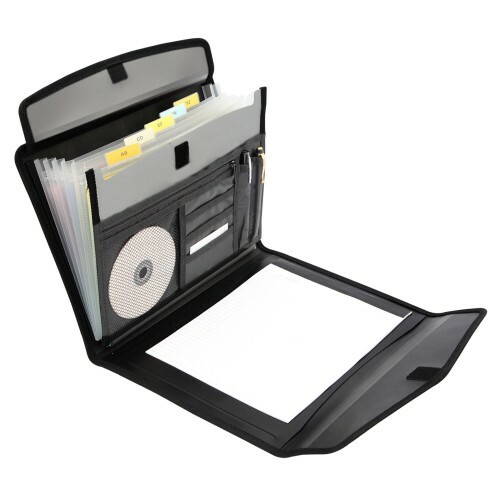 The Solo Display File has 20 Clear-View Pockets with Durable Thickness. The Polycover thickness makes it possible to hold up to 100 sheets inside. The Anti-static Agents enable Zero Sticking and the pockets are Non-Stick Embossed polypropylene pockets, which make storing any sort of documents easy and convenient. hold up to 100 sheets inside.